I have been accepted for the Banff Centre’s Wired Writing Studio. 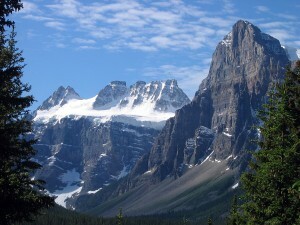 This means two weeks at the Banff Centre in Alberta this October, and twenty weeks online mentorship. I’m very excited – I have been hoping for a mentor to help me finish my novel. 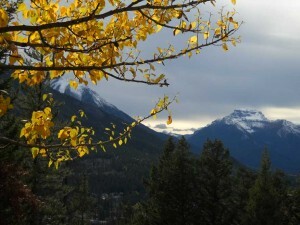 The Banff Centre’s programs are competitive and highly regarded. I have also been awarded financial aid from the Centre, so all in all I’m very grateful. Now, to get the novel to 2nd draft so I can start the ‘real’ work on arrival in October! © Copyright 2011 Roy Tennant, FreeLargePhotos.com. The Wired Writing Studio is a unique opportunity for poets and writers of fiction and other narrative prose to pursue their artistic visions and develop their voices through one-on-one editorial assistance from experienced writers/editors, as well as through involvement in a community of working writers, both on-site at The Banff Centre and online for five months following the residency.